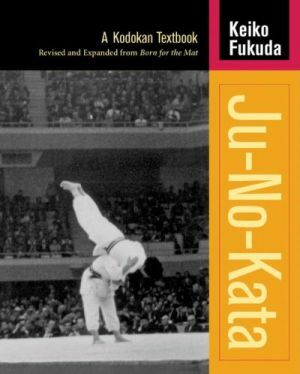 This book describes the history and importance of Ju No Kata the science of what it takes to execute throwsâ€”to the study and practice of judo. It also serves as a semi autobiography of the author, Keiko Fukuda, who is the world's foremost authority on Ju No Kata. At the age of 90, she still practices her passion. Understanding Ju No Kata is essential for passing higher-rank tests and this book, imbued with Fukuda's wisdom, is comprehensive and definitive.